Japan has seen strong growth in the fintech ecosystem in these past several years as fintech startups, industry players, regulars and government have collaborated to build a sustainable and scalable environment for innovation. 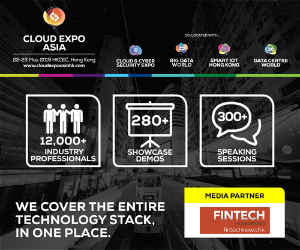 Fintech has been considered one of the five strategic sectors for the government to boost in the coming years, and there is an aim for over 80 banks to open their API within a three-year timeframe. 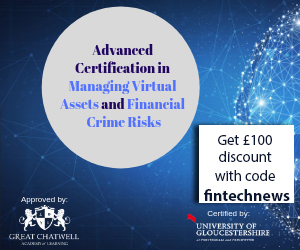 Additionally, institutions and financial heavyweights including Mitsubishi UFJ, Mizuho Financial Group and Hitachi have committed millions into developing innovative financial solutions and fostering digital finance innovation. Freee, formerly CFO K.K., is an automated online accounting software that syncs with bank accounts and automatically categorizes entries to create financial reports. Freee was launched in March 2013 and is offered to small and medium-sized businesses (SMBs) operating under the Japanese taxation system. The company has raised about US$167.9 million in funding so far, according to Pagan Research, the latest round being a US$60 million Series C in August 2018. Quoine is a fintech company that provides trading, exchange, and next-generation financial services powered by blockchain technology. With offices in Singapore, Japan and Vietnam, Quoine operates several platforms including cryptocurrency exchanges Quoinex and Qryptos. Quoine has raised US$18 million in venture capital and US$105 million through an initial coin offering (ICO) in 2017. Tech Bureau is a fintech and cryptocurrency company that develops software and services based on blockchain technology. According to Tech in Asia, the startup has raised US$111 million in funding so far. Tech Bureau offers services and platforms that include Mijin, a private blockchain software based on NEM technology, and COMSA, an initial coin offering (ICO) platform. It is also the creator of the Zaif cryptocurrency exchange. The exchange was handed over to Japanese firm Fisco earlier this year following a US$60 million hack in cryptocurrency resulting in a bailout agreement between the two companies. Fisco injected 5 billion yen in financial support to Tech Bureau. WealthNavi is another robo-advisor startup. The company offers a platform for asset managers which uses risk management algorithm for asset management advice. The company was founded in 2015 and is headquartered in Tokyo, Japan. WealthNavi has raised about US$94 million in funding so far, the latest round being a US$35 million round in November 2018. 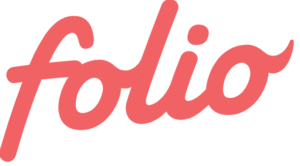 Folio is a robo-advisor startup focused on theme-segmented investments. The platform lets users create an unlimited number of diversified investment portfolios, called folios. Users can customize each folio with up to 100 stocks, ETFs, and mutual funds or choose from over 160 free, pre‐made Ready-to‐Go folios to use as-is or customize. Folio has raised US$84.5 million in funding so far, according to Pagan Research, the latest round being a US$65 million funding round in January 2018. Money Design provides automated investment management and online advisory services. Its main product, called THEO, is a robo-advisor that uses algorithms and artificial intelligence (AI) previously only available to professional investors. With THEO, individuals can invest in dozens of world currencies and thousands of different stocks from more than 60 countries. 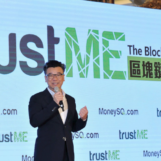 Money Design has raised US$82.6 million in funding so far, according to Tech in Asia, the latest round being a US$6 million funding round in October. 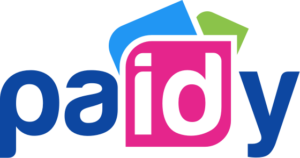 Paidy is a fintech startup that enables Japanese consumers to shop online without using a credit card. Paidy aggregates the most popular non-credit card payments into a single, real-time, 100% guaranteed payment network and claimed to be the fastest way to checkout with just a phone number and email address. The startup raised US$55 million in a Series C in July, bringing its total funding so far to US$80 million. 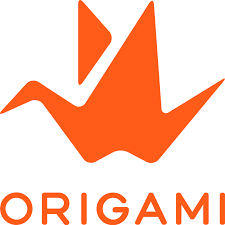 Founded in 2012, Origami operates the Origami Pay service accepted at about 20,000 locations in Japan including convenience stores, international fast food chains, taxis, department stores and shops across various verticals. The startup has been building a presence in greater Asia including China, Taiwan and Southeast Asia. It has raised US$77 million in funding so far, the latest round being a US$59.2 million round in September 2018. Finatext is a Tokyo-based fintech startup that provides wealth management services. Operations are centered around the three main companies of Finatext, Nowcast and Smart Plus. 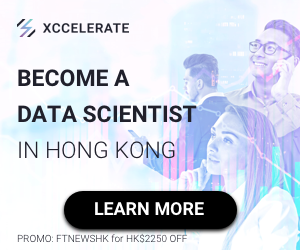 Finatext provides retail mobile services in addition to investment-related algorithms, while Nowcast provides big data analysis services to institutional investors. Securities company Smart Plus provides a securities platform, centered around mobile devices. 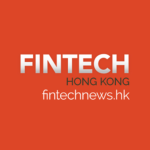 According to Tech in Asia, Finatext has raised US$65.4 million in funding so far. One Tap Buy, previously known as MyBanker, provides a mobile app that helps people manage their savings and investments more easily. The mobile application also facilitates the trade stocks of well-known brands and companies in units of 1000 yen. According to Tech in Asia, One Tap Buy has raised US$51.2 million in funding so far, including a US$13.3 million round in February 2017.